Large rustic wooden wall clock. Vintage, shabby chic home decor accessory for displaying in the living room, hallway or kitchen. Adds shabby chic charm to a room and just one of many wall clocks we have available. A great gift idea. 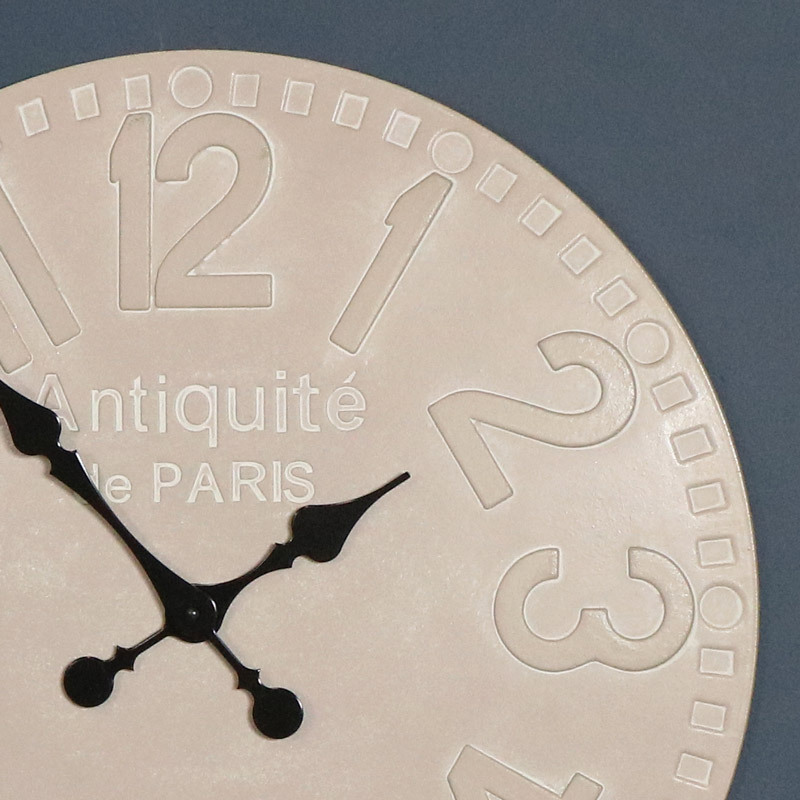 Embossed numers add to the stunning statement of this clock. Large rustic wooden wall clock. Vintage, shabby chic home decor accessory for displaying in the living room, hallway or kitchen. Adds shabby chic charm to a room and just one of many wall clocks we have available. A great gift idea. 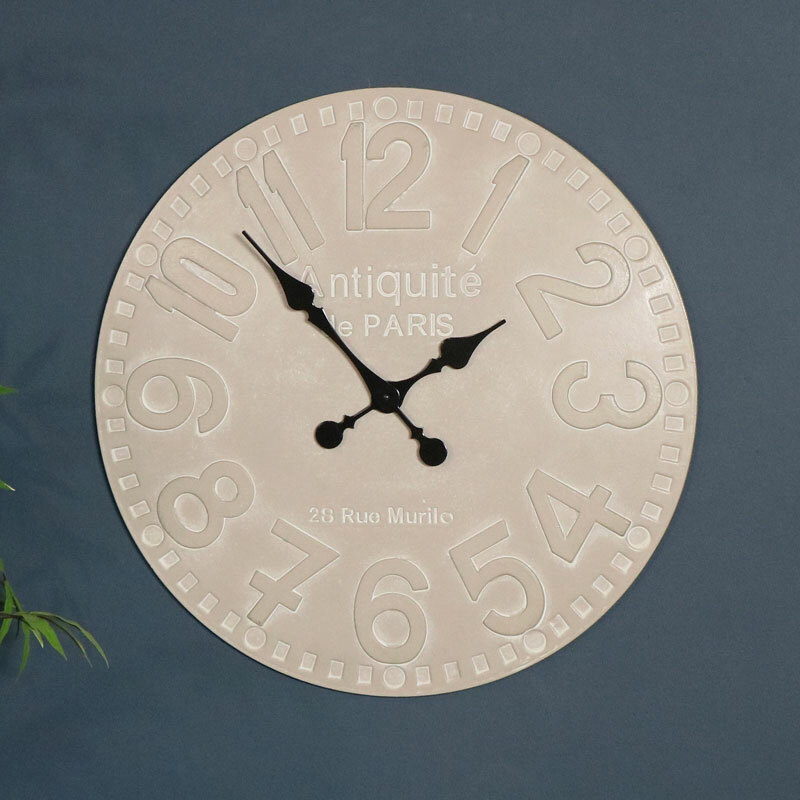 Embossed numers add to the stunning statement of this clock. We have a fantastic selection of gifts and accessories with something to suit every occasion.